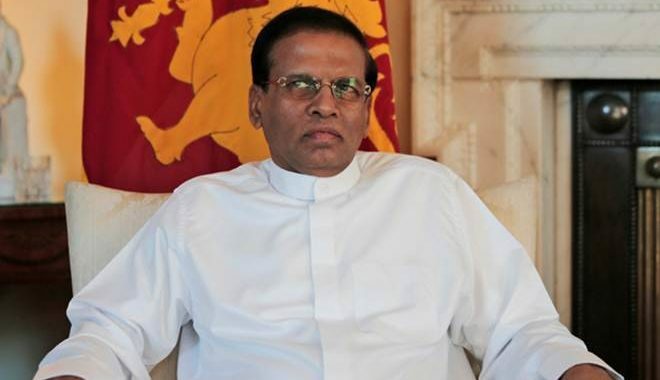 President Maithripala Sirisena today released over 1200 acres of Army occupied land in the North. The Army said that Army-used state and private lands in the North which will not have any impact on national security were released at a ceremony attended by the President. The release of this acreage of land included state land in Kilinochchi and Mullaittivu where the Army has been running farms. The ceremony to release the land was coordinated by the Security Fore Headquarters – Mullaittivu, Office of the Governor for Northern Province, District Secretariats, respective Divisional Secretariats and the Army Directorate of Quartering, Land and Property. 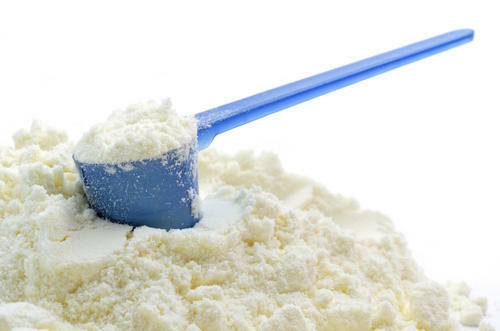 The price of imported milk powder was increased with effect from yesterday (16). 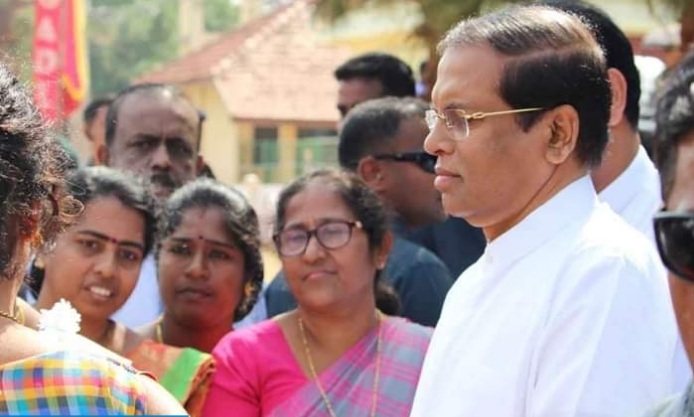 All the function, responsibilities, and institutions which come under the purview of each Cabinet ministry have been gazetted through a Gazette Extraordinary issued by President Maithirpala Sirisena.